Little Penguin has problems: his beak is cold; there’s snow everywhere; the water smells salty; he waddles; he looks the same as everybody else. 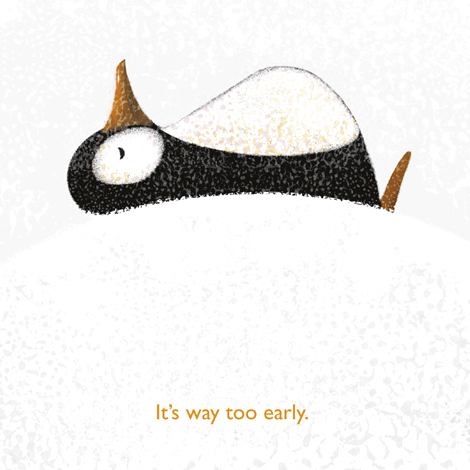 No – it’s not easy being a penguin! 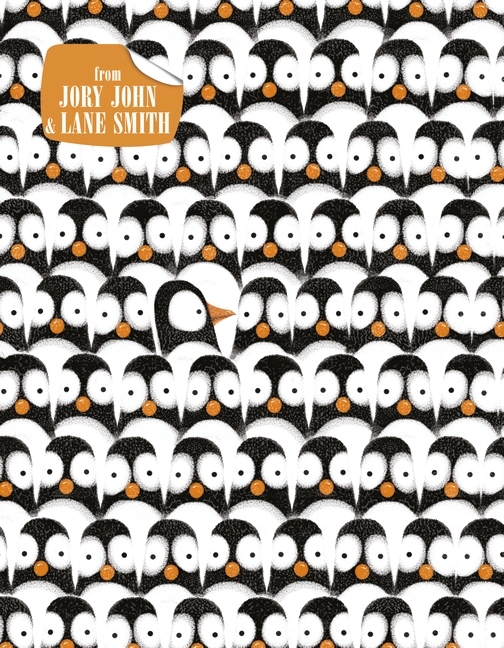 In this hilarious first collaboration from Jory John and Lane Smith, a penguin levels with human readers about what penguin life is really like ... and it isn't all fun and games! Have you ever considered running away to Antarctica? Of course you have! Because it's a land free of worries and responsibilities! Think again, my friend. This penguin has come to tell you that his life down there is no picnic. For starters, it is FREEZING. 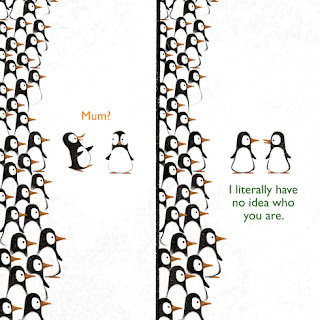 Also, penguins have loads of natural predators. 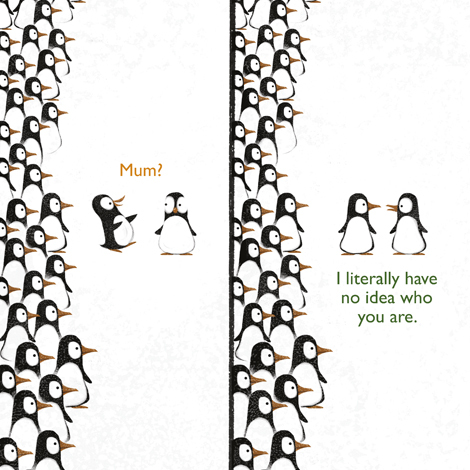 Plus, can you imagine trying to find your mum in a big crowd of identical penguins? 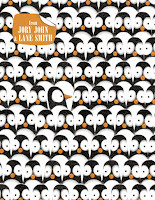 This book is sure to tickle all funny bones, and will elicit appreciative sighs from the adults reading it aloud, too! What are your Penguin Problems? We all have them – from losing our keys to spilling our tea or forgetting somebody’s name - we want to know yours! We have three Penguin Problems goody bags to give away, each including a copy of the book, a poster and a beautiful limited edition penguin print. To enter, just email your penguin problem to competitions@walker.co.uk with ‘Pengiun Problems’ in the subject line, including your name and address. Competition closes 30 November. Terms and conditions apply. 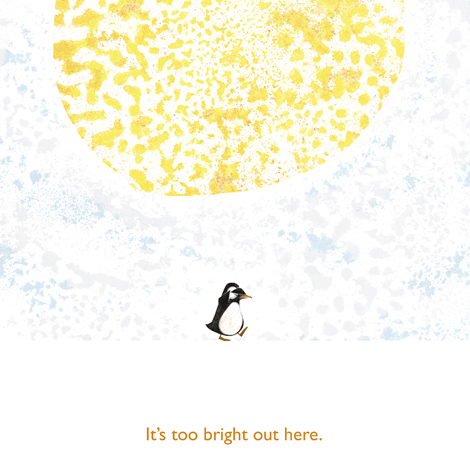 Pick up a copy of Penguin Problems in your local bookshop. 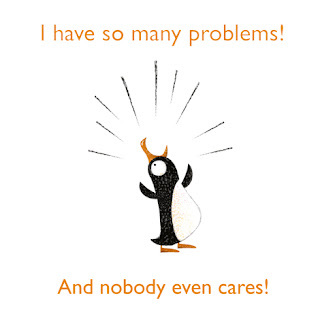 Join in the fun and download our free Penguin Problems activity sheet.